A lot of beachfront resorts or guesthouses have one or several kayaks which can be used by their guests. Some of them are free of charge while others are charging the rent per hour. Kayaking is a good exercise but also a good way to explore the surroundings of the island. On the west coast and if you feel adventurous you can paddle to the small desert islands you see from Klong Son, Klong Prao and Kai Bae beaches. Even if it's cloudy, don't forget to protect your skin against sunburns and take drinks with you, it can be very hot. If it's very windy or if the sea is too rough, don't try your luck, wait for a better day. On the west coast and in the middle of Klong Prao beach there is an estuary where it's very nice to paddle. There is no wave and it's protected from the wind. At the beginning of this river there are few good restaurants and nice guesthouses like Baan Rim Nam Guesthouse for example. Continue and you will arrive to a small and very quiet mangrove. If you are lucky you can observe birds like the small kingfishers. The water is also very clear, there are some places you can stop to swim. Still continue and you will arrive at the place where Baan Chang Thai elephant camp brings their elephants to bath with their customers. You can still paddle in this river but depending of the season, the water can be too shallow to continue. On the east side of Koh Chang there are nice spots to kayak like Salak Khok bay. There is a fishing village and a bigger mangrove. Thomas Koch Travel & Adventure is arranging such kayak trips in this area. He comes to pick you up at your resort or hotel, brings you to the east coast and shows you Koh Chang nature and local life from the water. There are also other small islands in Salak Phet bay like Ko Ngam which is at the extreme south east of Koh Chang. 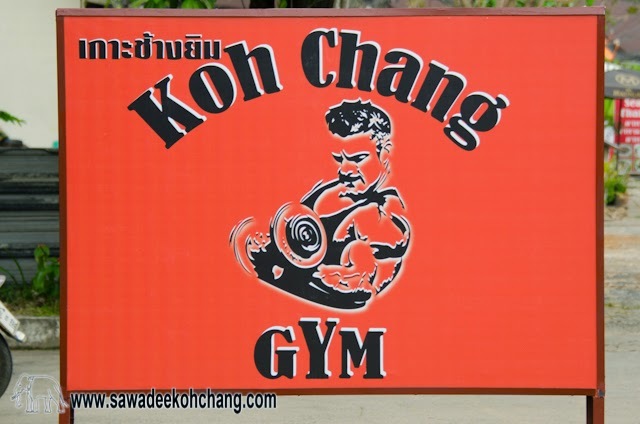 You can rent kayaks in Salak Phet or ask to Thomas Koch Travel & Adventure, he will arrange everything for you and he will also bring you to the desert Wai Check Beach and Long Beach. And if you prefer a big adventure, KayakChang is proposing sea kayak expeditions from 1 to 12 days.